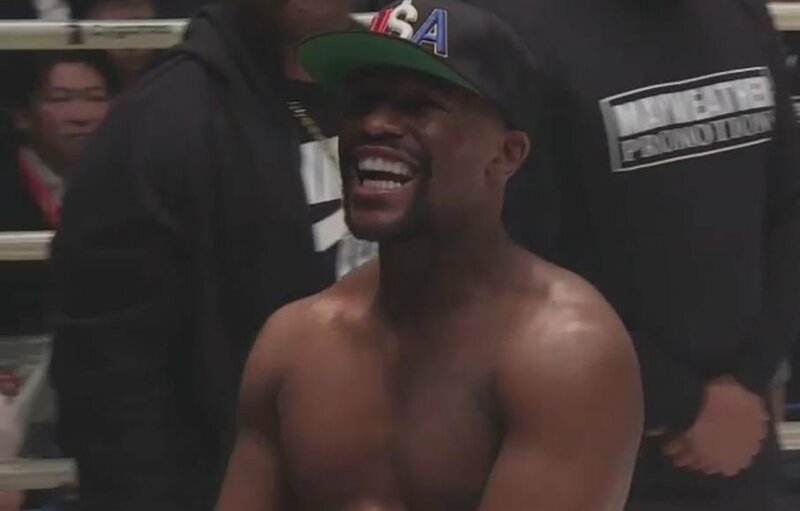 Floyd Mayweather took part in an exhibition today in Japan that while scheduled for three rounds just went one as he proceeded to completely outclass his opponent. The American was never in any trouble in a fight that ended before it started in truth. 💰 $9m for the fight. 💰 $9m for one round. Nine million bucks for a little over two minutes work which could not have been easier for him in reality. Some man for one man in fairness.